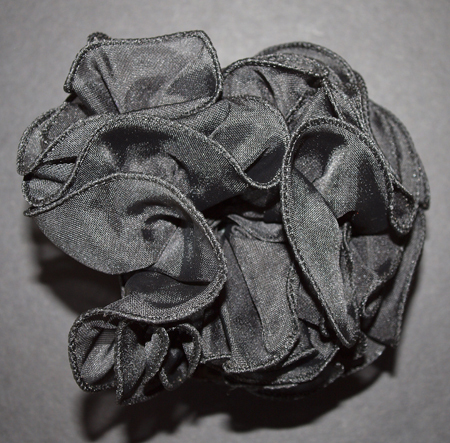 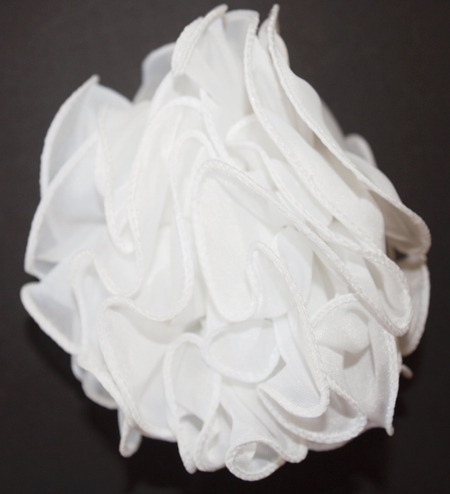 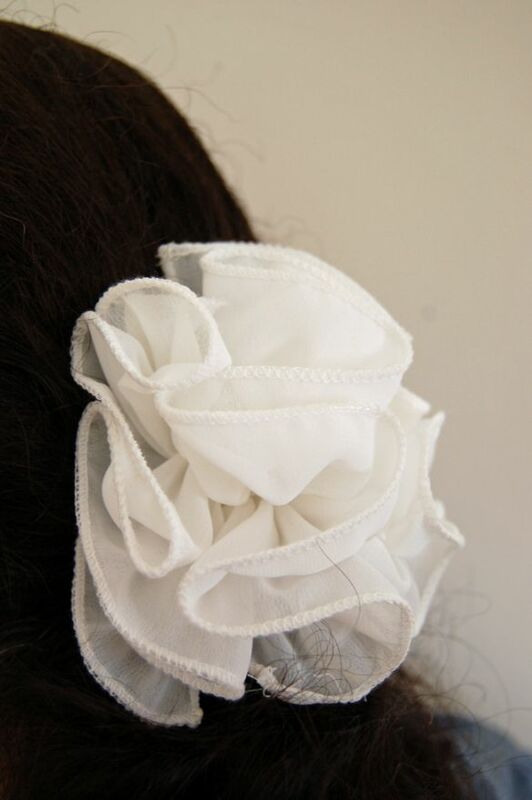 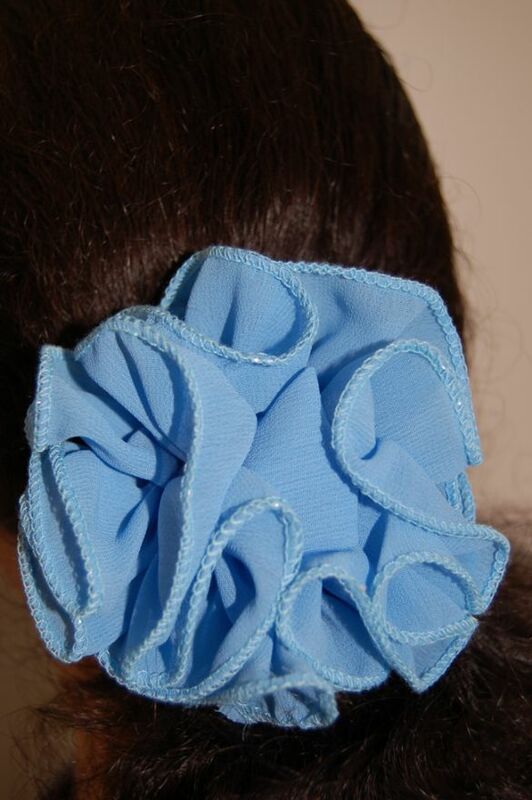 Mini and Standard Size Hair Jaw Clips with Chiffon Bows are a perfect Bun Cover Accessory for little girls and women alike. 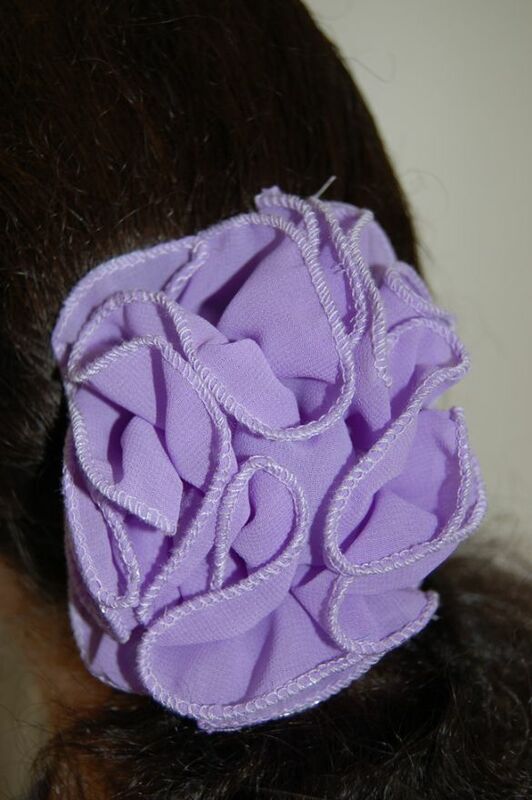 Jazpizaz is pleased to offer these Hair Jaw Clips which add a soft touch with their pretty pastel splash in your hair. 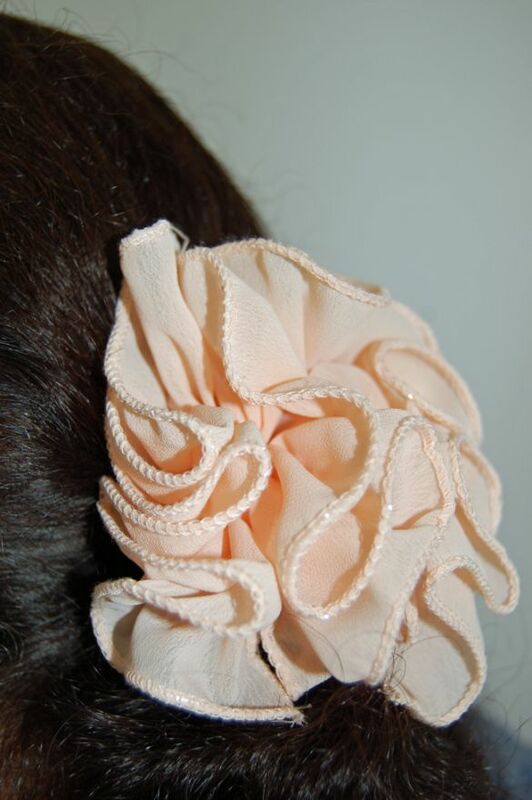 Cute Mini Hair Claw Clip with a pastel colored Chiffon Bow. 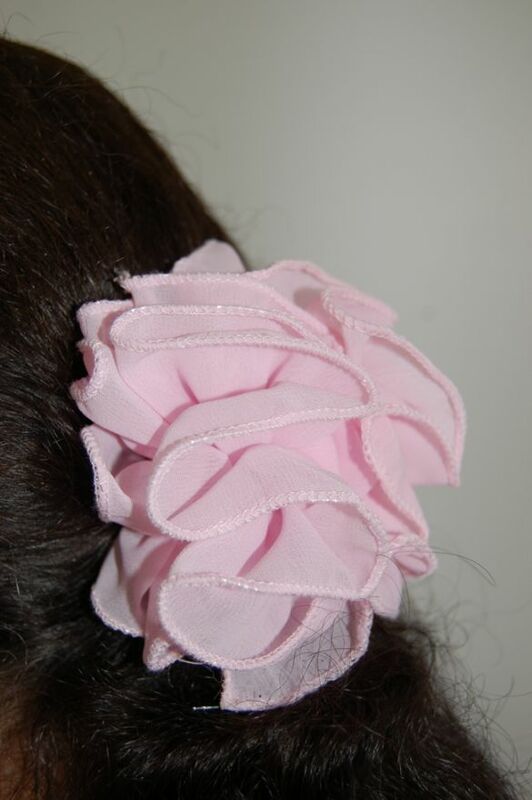 Available as a Pink Bow Hair Jaw Clip, Pastel Green Bow Hair Jaw Clip, Pastel Apricot Bow Hair Jaw Clip, White Bow Hair Jaw Clip and Purple Bow Hair Jaw Clip. 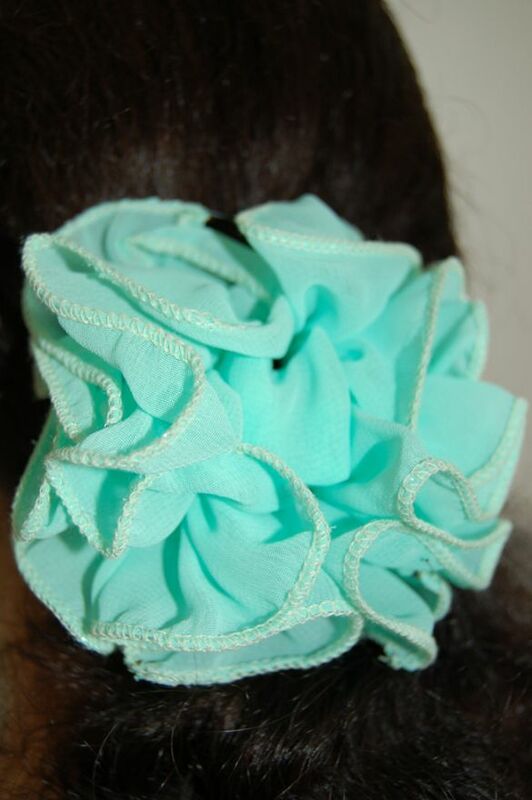 Light Green Chiffon Mini Hair Jaw Clip ($2.99) Peach Chiffon Mini Hair Jaw Clip ($2.99) Chiffon Mini Hair Jaw Clips available in pastel colors for a cute look in different Hairstyles. 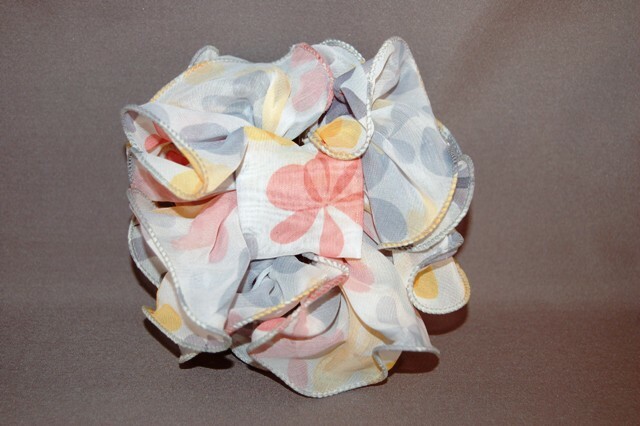 Hair Jaw Clip Diameter 3 1/2"
Hair Jaw Clip made of a floral print chiffon in the colors of Pink, Yellow and Blue. 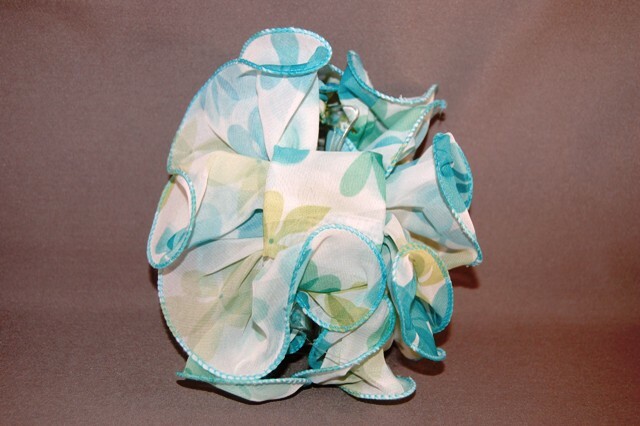 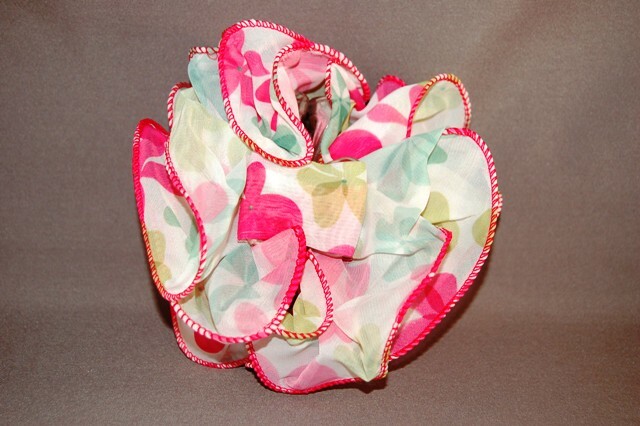 Floral Chiffon Bow Hair Jaw Clip Pink Yellow Blue (+$3.99) Floral Chiffon Bow Hair Jaw Clip Pink Aqua, Green (+$3.99) Floral Chiffon Bow Hair Jaw Clip Green Aqua (+$3.99) Floral Chiffon Bow Hair Jaw Clip Orange Green (+$3.99) Floral Chiffon Bow Hair Jaw Clip GreenYellow Peach (+$3.99) Soft pastel colored Hair Jaw Clips for all occasions. 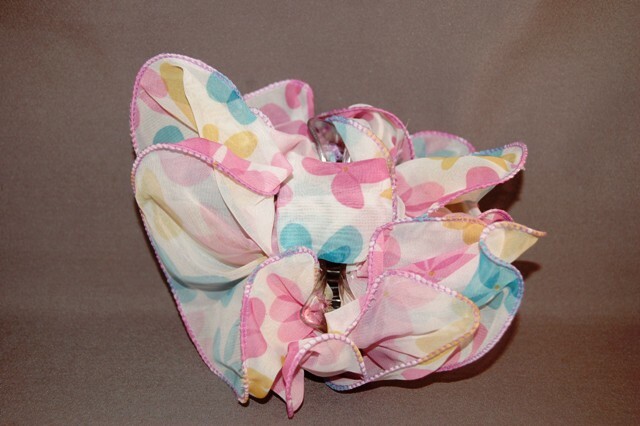 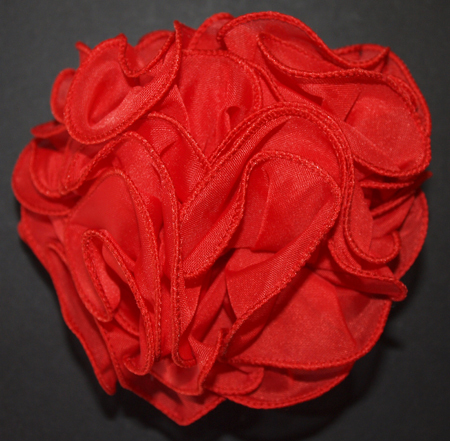 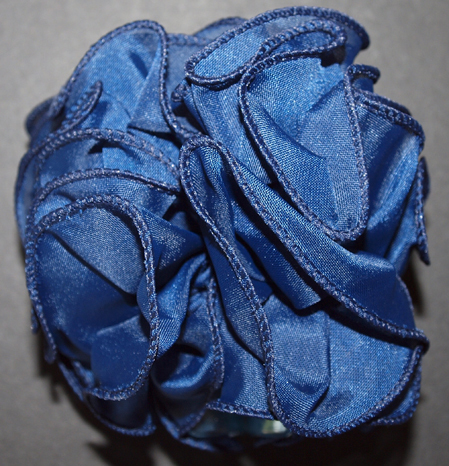 Jaw Clip Dimension 3 1/2"
Hair Bow Claw Clip Diameter 5"
Red, white, navy blue and black chiffon hair jaw clips will brighten your hair beautifully. 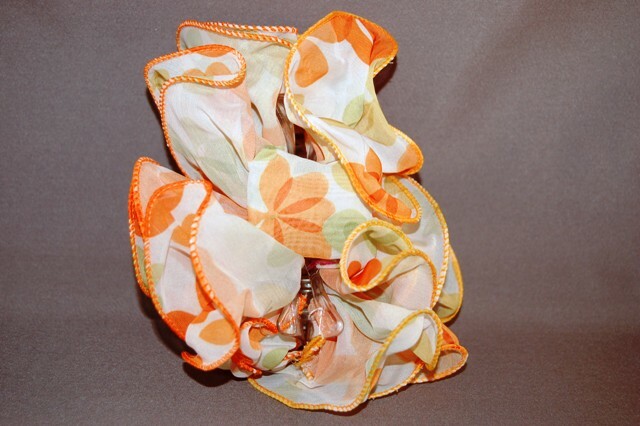 We Add New Items Constantly on Jazpizaz Pages!